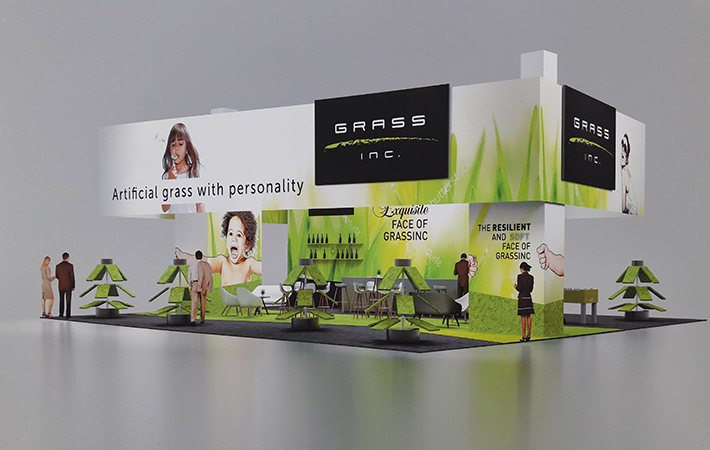 GrassInc. is exhibiting at the FSB Trade Fair in Cologne, from 7th - 10th of November. Visit us at our stand , because we've got something to show you: the new collections and our latest product innovations.